So your buddy is scheduled for a dentistry, surgery, spay or neuter? Here's how to prepare! Haven't had a bath in a while? It may be time to hit the suds! Grooming should be planned for before the procedure as your pet won't be able to bath for two weeks while sutures heal. Your buddy needs to fast for 10-12 hours before going under anesthesia. 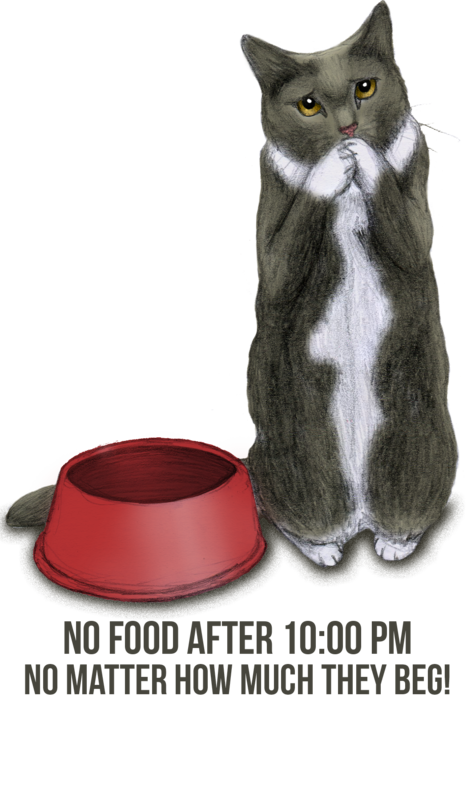 We recommend no food after 10:00 pm the night before. Pets can have water overnight before their surgery but pick up the water bowl first thing in the morning. They will recieve IV fluids throughout surgery day so don't be concerned about dehydration! Arrive at the hospital between 8:00 - 8:15 am. You will be asked to sign some paperwork the morning of the surgery while we make your buddy comfortable in her own kennel in the treatment area. This includes an anesthesia approval form and a customized care plan. Make sure to leave a phone number where you can be reached throughout the day so we can give you updates! When we call to update you on your pet's recovery, we'll also give you a pick-up time. This is generally in the late afternoon but will depend on the timing of your buddy's surgery and recovery. 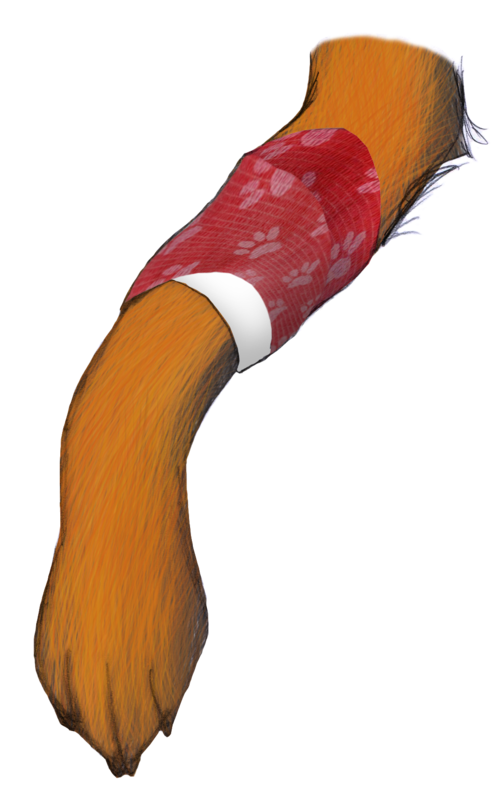 Your pet will be going home with a compression bandage on his front leg. This is where the IV was placed. You'll need to remove the bandage an hour after returning home or swelling and pain can occur. We recommend a half portion of food and water the evening after surgery. If your buddy had dental extractions please give her soft food, either canned food or moistened kibble, for at least a week. Chances are good you'll be going home with some medications for your pet. We want him to be pain-free, happy, and healthy post-op! You can begin any medication the evening you bring your buddy home, unless directed otherwise. It's normal to see decreased activity the first 24 hours after surgery. In fact, with some surgeries we'll recommend restricted activity for up to 2 weeks to aid healing. If your pet had surgery, he'll likely have sutures or staples. It's normal to see some faint bleeding from new incisions over the first 24 hours. It's important to let us know if you see any heavy bleeding, discharge, redness, or swelling, particularly after the initial recovery period. Please make an appointment for suture removal in 2 weeks if your pet had surgery. If your buddy had a dentistry with extractions we generally like to take a quick look at the mouth in 1 week, just to make sure all is healing well. A technician or client care coordinator will discuss your pet's detailed care instructions with you and ensure you understand and feel comfortable before leaving to go home with your buddy. You can also call or text with any questions, and we'll be checking in with you the following day to make sure all is well!